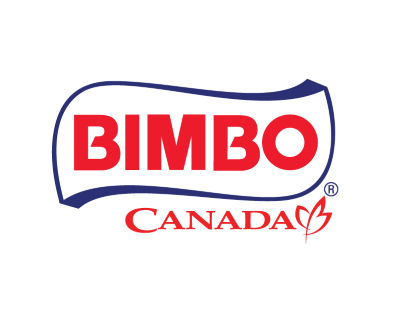 DALLAS, April 3, 2019 – Bimbo Canada, a wholly-owned subsidiary of Grupo Bimbo – the largest baking company in the world, has entered into a partnership with Antuit to provide artificial intelligence (AI) capabilities for fulfillment and planning with Antuit’s AI-powered Forecasting Solution. 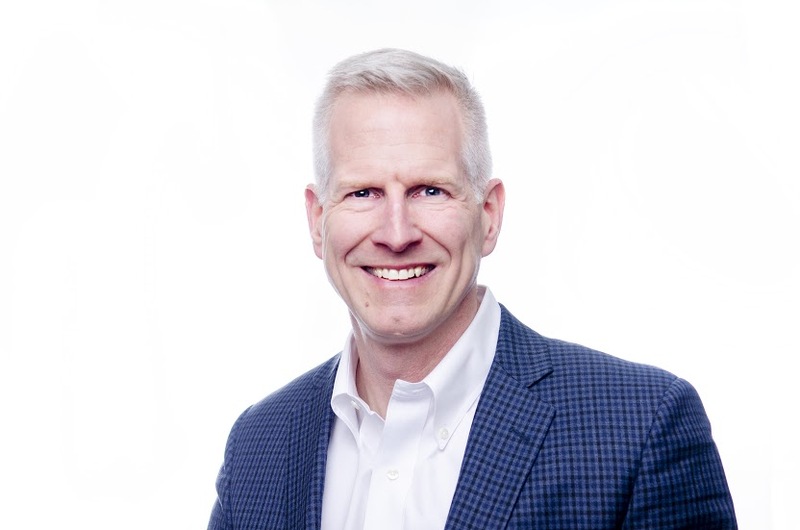 DALLAS, March 26, 2019 – Antuit, a leader in artificial intelligence and machine learning solutions, backed by Goldman Sachs and Zodius Capital, appoints Patrick Smith, EVP of Global Sales, reporting to the Group CEO, Craig Silverman. Antuit delivers mission critical analytics for retail, consumer goods and manufacturing companies. 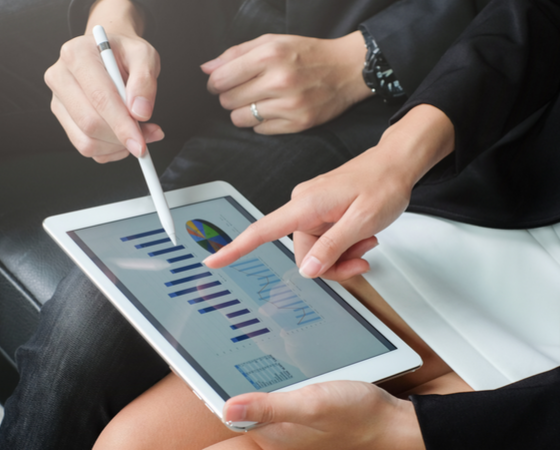 The company's AI powered solutions include forecasting and supply chain planning, pricing and promotion, and personalization. New York, May 15, 2018 – Antuit Group, a global analytics provider backed by Goldman Sachs and Zodius Capital, today announced that Craig Silverman has joined as Group Chief Executive Officer. The group’s solutions combine domain expertise and proprietary platforms with technologies like machine learning and AI to deliver advanced analytics solutions that drive revenue and margin growth, improve supply chain efficiency, enhance customer experience and manage cyber risks. CEO Magazine, April 2018 - Based in Singapore, Goodpack has offices throughout Asia–Pacific and EMEA, as well as North America and Latin America. 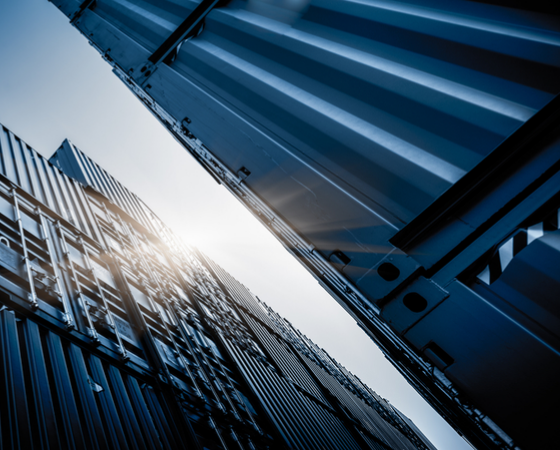 Having pioneered a shipping and storage solution that is both economical and environmentally friendly, the business continues to innovate. We talk to the CEO Eric Gregoire about his vision for the company. Singapore, December 19, 2017 – Antuit Holdings Pte Ltd (“Antuit”), a global analytics company backed by Goldman Sachs, today announced the launch of its new cybersecurity division, CYFIRMA. Recognizing that cybersecurity was one of the most significant applications of its big data analytics specialty, Antuit expanded into the space in early 2016. 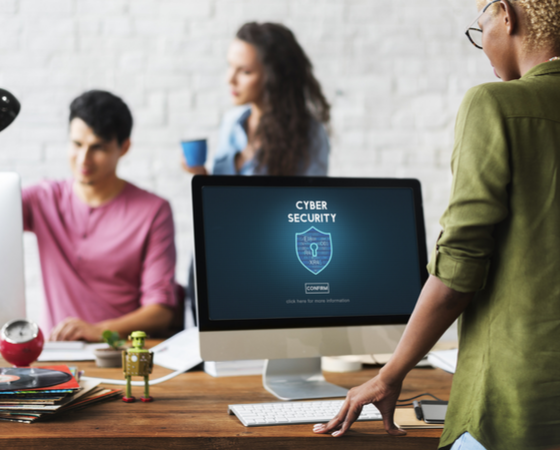 CYFIRMA, which offers market-leading cyberthreat visibility products and services, was created in response to the rapidly growing demand for Antuit’s cybersecurity solutions.